Adidas is one of the brands I have always had a love hate relationship with. I can go forever without buying anything from the brand to all of a sudden buying loads. 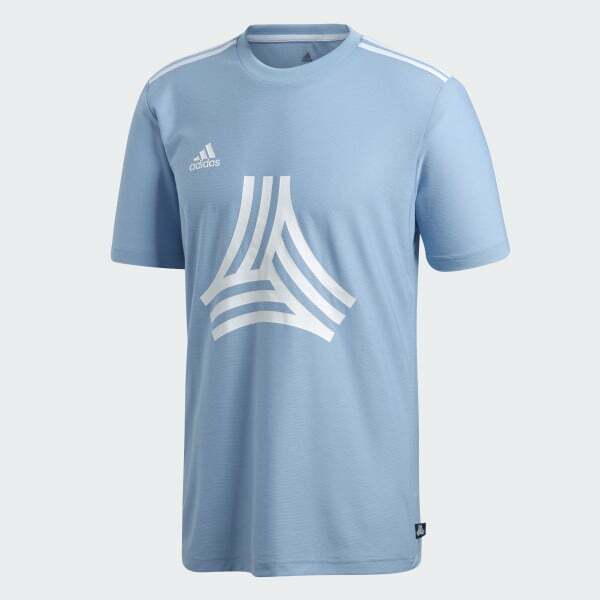 I recently headed over to the Adidas website and found quite a few items I loved so I have put together a little list of things I really want to treat myself to. I could really do with a new phone case as my current one now looks a bit worn and is becoming discoloured. 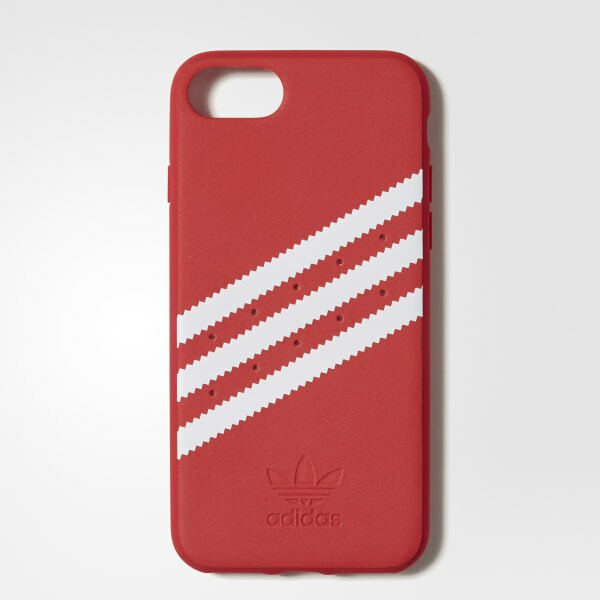 Adidas have this one on sale currently for £9.98 which is quite a bit pricy but it is in my favourite colour, has the 3 stripes and looks like it could be a trainer pattern. I have really been loving the Tango range lately (one item coming to the blog very soon) and I instantly fell in love with this t-shirt. At only £12.48 it really is a bargain price and I think the colour would great for the warmer months. I am trying to get different colours added to my wardrobe too so this would be a great start. Another line I love from Adidas at the moment is the NMD range, everything from accessories to shoes they just look great. This t-shirt is just £19.98 at the moment and is honestly one of my favourites. I think the price is great and the colour is one that would definitely make a change as I don't think I own anything in this colour. My favourite part is definitely the print on the sleeves. 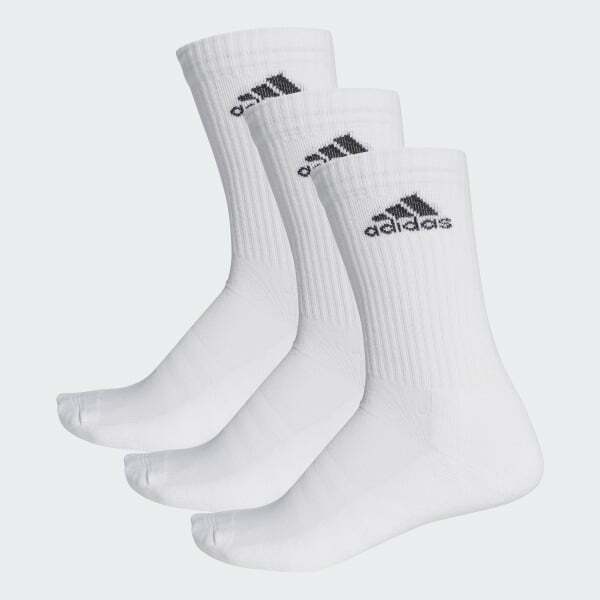 One thing I do constantly buy from the likes of Nike and Adidas is the sports socks, they are just so comfortable. I am one of these people who also tries to match their socks to their shoes so I am always in a constant supply of these socks. At £11.98 a pack (3 pairs) people think I am stupid for getting so many but when they last as long as they do you can't complain with the price. 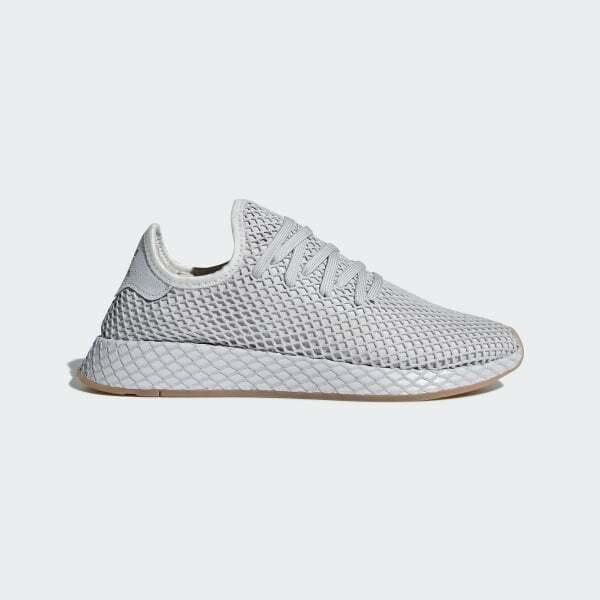 Finally on the list we have a pair of Deerupt's in a grey colourway. I got a pair of these in a really vibrant colour last year and I fell straight in love with them. They are comfortable and even with their different style they were perfect with jeans or shorts meaning outfits could easily be put together around the trainers. I am thinking for this year though to go for a more subtle colourway so I can mix it up a little. Plus at the moment they are at a bargain price of £39.38 which is much better than the £80 I paid last year. 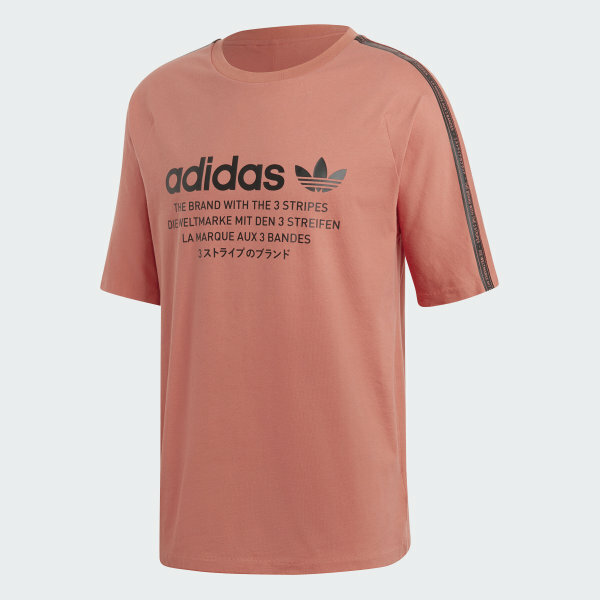 So there you have it those are the items I am after from the Adidas site currently, what items from Adidas are you loving lately?